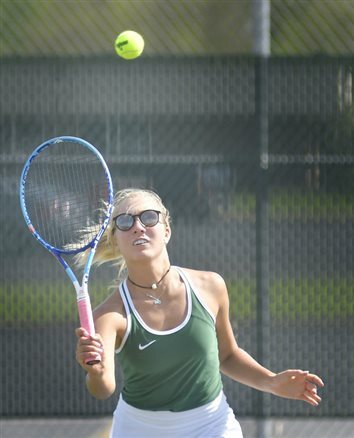 It took much longer than anticipated, started at one venue and finished at another, and was as competitive a match as any Wawasee and Warsaw have had in girls tennis in recent memory. Ultimately, the Tigers earned a 3-2 win over the host Warriors in a Northern Lakes Conference match that started on the Warsaw campus before rain forced players indoors at Eastlake Warsaw courts. In a lengthy Facebook post Monday, Wawasee girls and boys tennis coach Shane Staley publicly announced his resignation from the team, effective immediately. WHME Channel 46 Sports out of South Bend, via its Twitter feed, confirmed Friday the Wawasee boys basketball coaching position has been vacated. Wawasee rallied late. 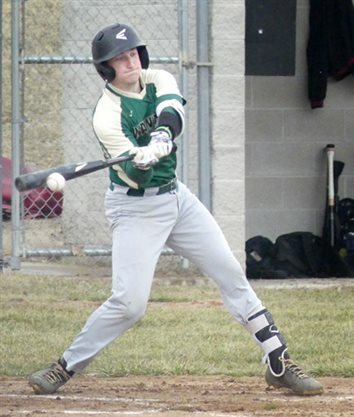 But the gritty effort fell short as the Warriors lost 2-1 to visiting NorthWood in Northern Lakes Conference high school baseball Friday. 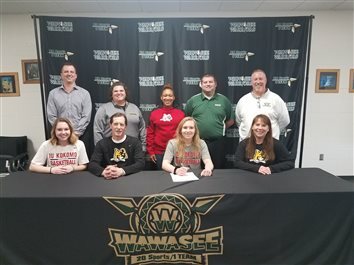 Wawasee senior Casey Schroeder (front row, second from right) signed a letter of intent Thursday to continue her academic and basketball careers at Indiana University - Kokomo. 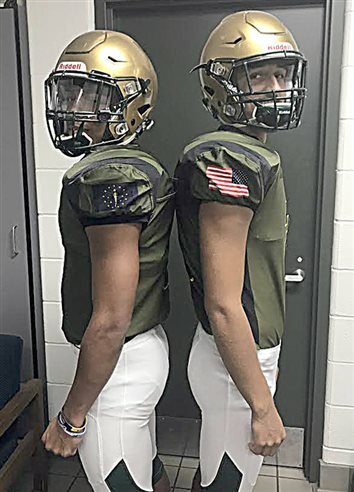 A pair of Times-Union area seniors have been selected to play in the North/South All-Star football game, which will be played July 12 at North Central High School in Indianapolis. 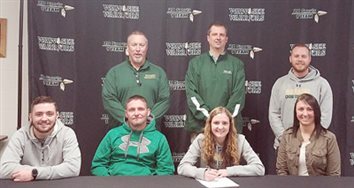 SYRACUSE – Wawasee High School senior McKenzie Smith has announced she will continue her academic and cross country and track careers at NCAA Division I Purdue Fort Wayne. 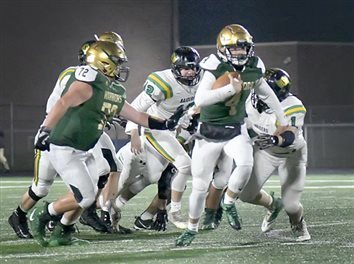 SYRACUSE – The Wawasee Warriors had been waiting all season for a game like Friday’s. 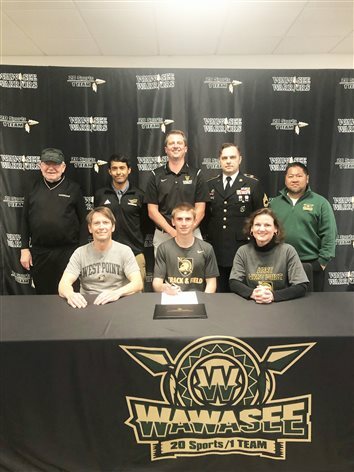 Wawasee High School senior Damien Rodriguez has announced his intention to further his academic and athletic career at Indiana Tech in Fort Wayne, where he will study Sports Management and wrestle for coach Thomas Pompei. 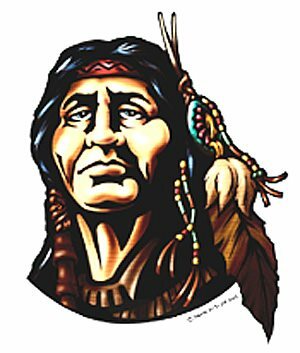 SYRACUSE – The Wawasee Warriors are only focused on one game. INDIANAPOLIS – Wawasee wrestlers made an imprint on the 2018-19 season. 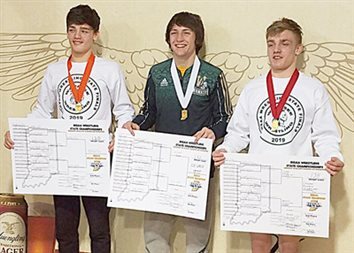 INDIANAPOLIS – Three Wawasee High School wrestlers earned the right to climb the awards podium at the IHSAA State Finals at Bankers Life Fieldhouse. SYRACUSE – Sectional tournament time can be seen as a chance to leave the past behind. 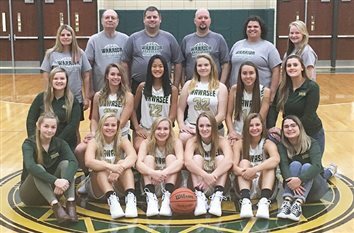 Wawasee’s girls basketball team will take that approach this year after an 11-game losing streak during the first half of the season left them with a less-than-stellar record. 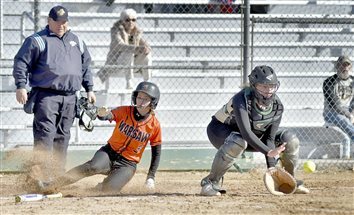 SYRACUSE – Offensive woes plagued Wawasee Tuesday. 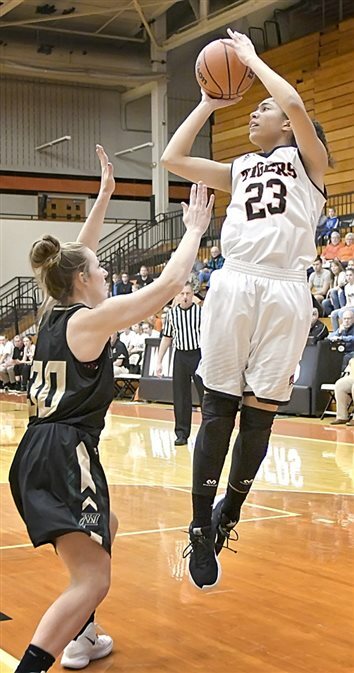 Warsaw’s shots continued to fall Saturday. SYRACUSE – A much different feeling than this time last year. 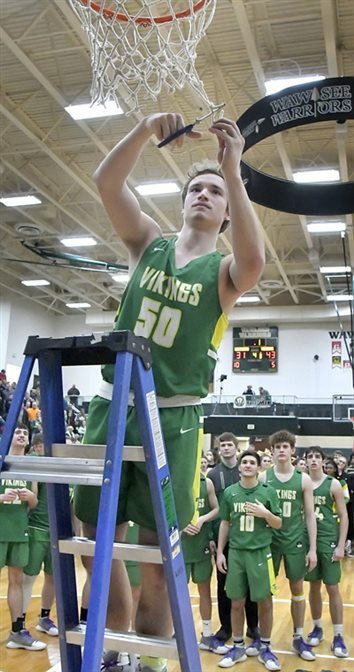 SYRACUSE – The?Wawasee High School gym was raining three-pointers Saturday. 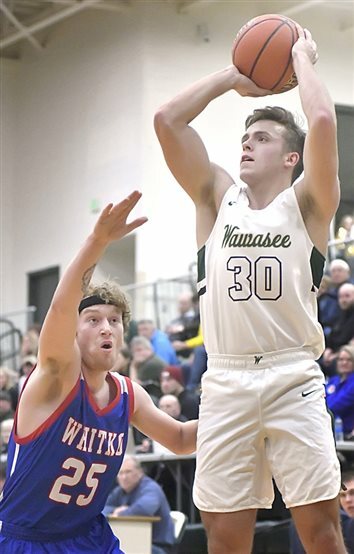 NORTH MANCHESTER – Friday’s high school boys basketball game between Manchester and Wawasee was a case of balance vs. imbalance. 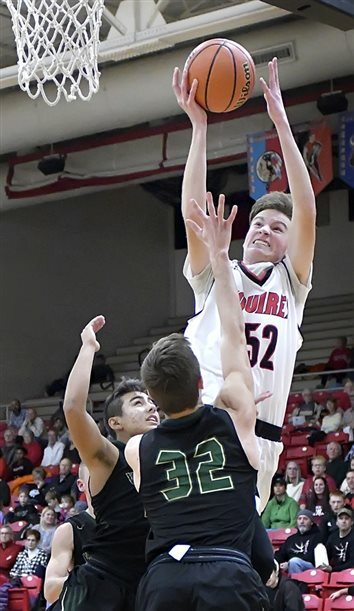 The Manchester Squires had five scorers, including two who reached double figures, while Wawasee had two scorers. 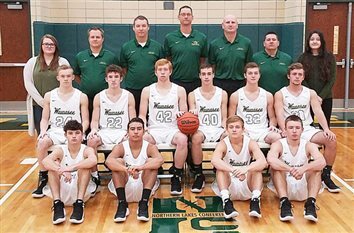 SYRACUSE – Wawasee boys basketball coach Jon Everingham sees something unusual in his team this year. SYRACUSE – Competitiveness, commitment, communication. SYRACUSE – Keyan Peete has half the vision and twice the focus of your average high school athlete. 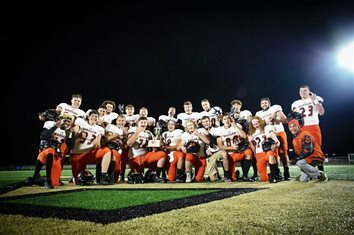 SYRACUSE – With an offense that rushed for nearly 300 yards and a defense that held Wawasee to -49 yards on the ground, the Northridge Raiders beat the host Warriors 33-12 Friday in the opening round of Class 4A Sectional 19. ANGOLA – Mother Nature forced the postponement of Saturday’s Class 2A boys soccer sectional final at Angola High School. 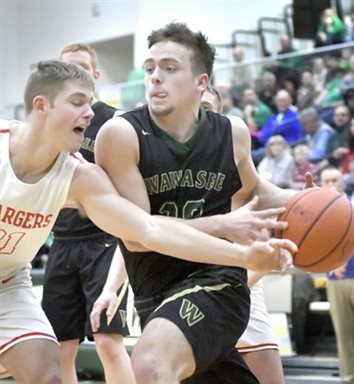 SYRACUSE – Momentum was Warsaw’s friend and Wawasee’s downfall Friday. The Warsaw boys tennis team is back in the sectional title match. 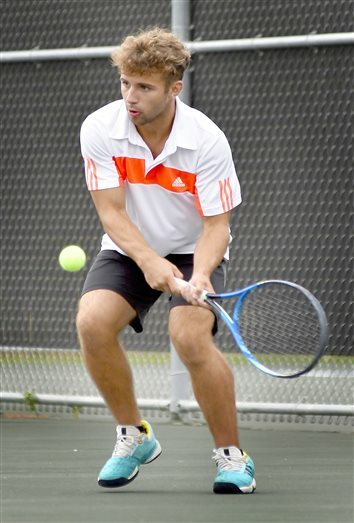 The Tigers made light work of Wawasee, winning 5-0 Thursday at their own sectional. It was only a matter of time before Warsaw found the net Saturday. 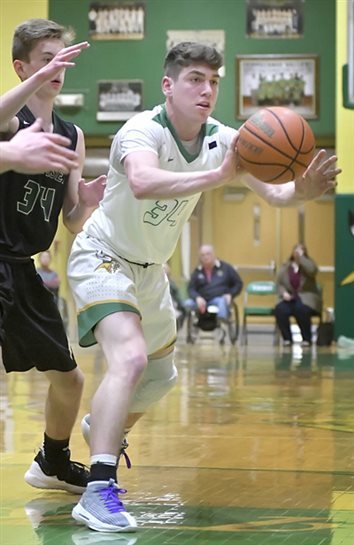 PLYMOUTH – Wawasee fell short Friday night. 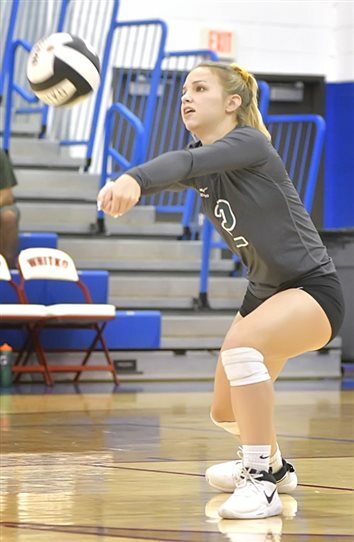 PLYMOUTH – Warsaw was served with tough competition Wednesday. 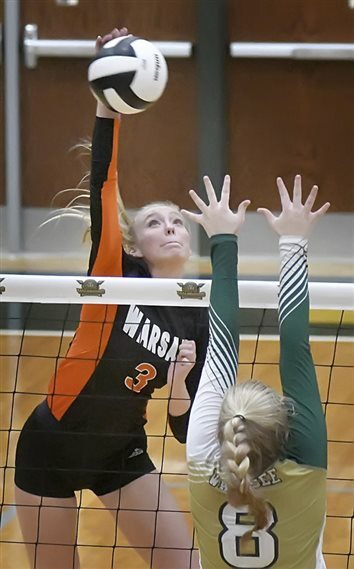 SOUTH WHITLEY – Monday was one, two, three for the Wawasee volleyball team. Hope became reality Saturday for the Wawasee Lady Warriors. SOUTH WHITLEY – Equalling their scoring output in their first six matches, Whitko High School’s girls soccer team scored its first win of the season Wednesday evening. SYRACUSE – Offensive struggles stifled Wawasee on Friday. The Warriors converted just seven first downs while giving up big plays to Northridge in a 27-6 Northern Lakes Conference loss at Warrior Field. 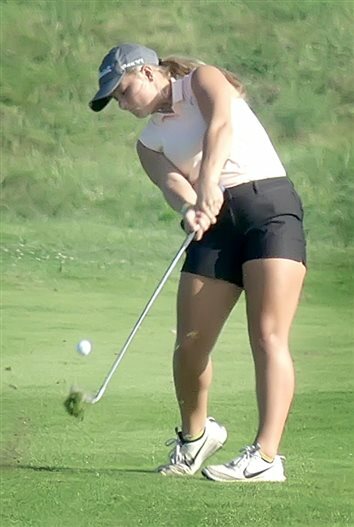 The Warsaw Lady Tigers finished the round robin portion of the Northern Lakes Conference girls golf season in fine fashion Thursday evening. 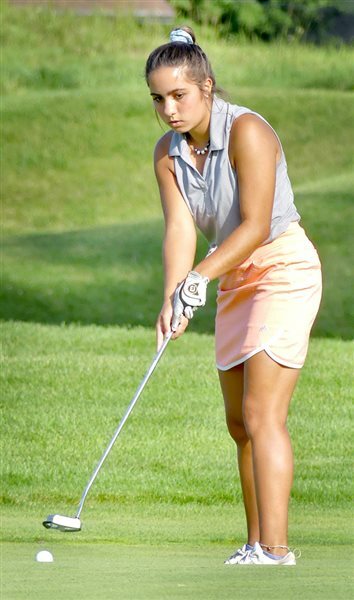 NORTH MANCHESTER – Led by medalist Kelsey Eichenauer, the Manchester Lady Squires beat the Wawasee Lady Warriors by 15 strokes Monday at Sycamore Golf Club. 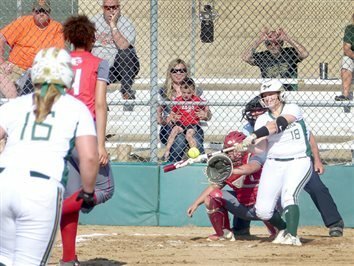 SYRACUSE – When the 2019 high school softball season starts, the Wawasee Lady Warriors will have a new head coach. 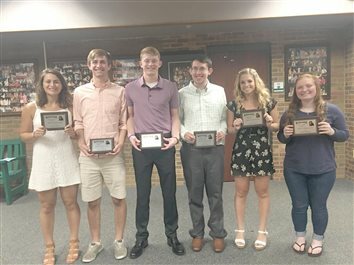 SYRACUSE – Wawasee High School announced its Warrior Way Award winners for the spring sports season. BLOOMINGTON – The Indiana high school boys track and field state meet was held at Indiana University on Saturday. 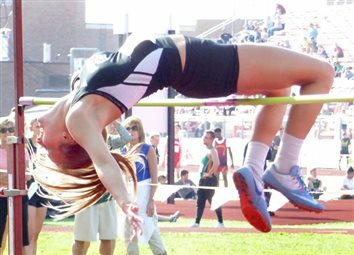 BLOOMINGTON – Indiana University hosted the Indiana High School Girls Track and Field State Finals on Friday. 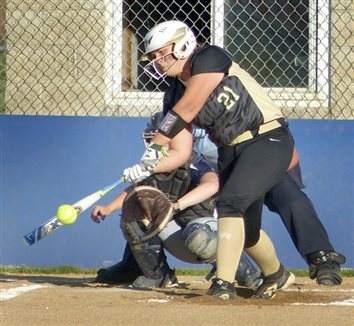 The Northern Lakes Conference announced its softball all-conference team on Wednesday. The Elkhart Central boys track and field team won the Warsaw Regional on Thursday night with 68.5 points, capturing its first regional title since 1995. 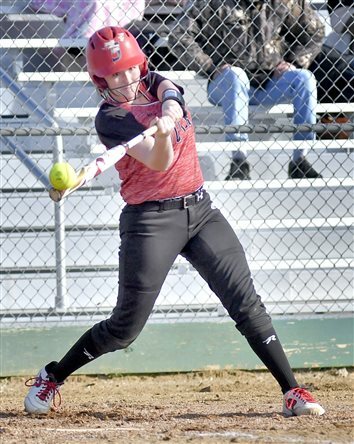 GOSHEN – The Fairfield Lady Falcons overcame a two-run deficit to win 6-2 over Wawasee on Wednesday in the semifinal round of the Class 3A Fairfield Sectional. Their goal was to win the Northern Lakes Conference championship, and the Warsaw Tigers came within a few strokes of doing just that. 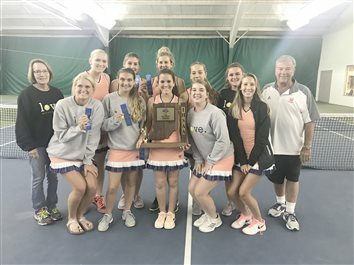 The Warsaw Lady Tiger tennis team claimed its 18th-straight sectional title on Friday by defeating Wawasee 4-1. 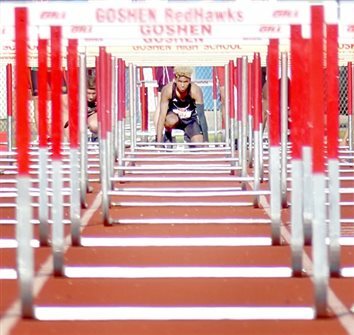 GOSHEN – Goshen High School hosted the boys track and field sectional Thursday and won the programs first title since 1943. 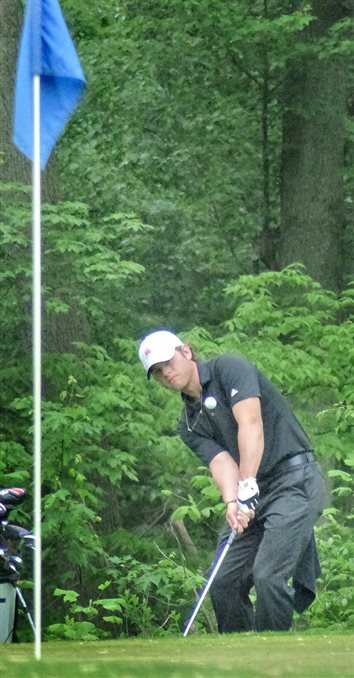 SYRACUSE – Wawasee’s boys golf team saved its best for last. 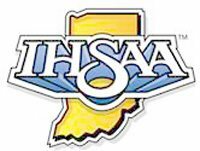 As has been the case every year since 1995, either Warsaw or Wawasee is going to win a girls tennis sectional title tonight.